In late 2017, a California family was worried about a member of their family that disappeared without any warning. Irma Saenz, a 51-year-old resident of Los Angeles, had gone missing and her family had no idea where she had gone and if she had gone to the destination of her own free will. When they finally got a phone call informing them of Irma’s location, they found out she had slipped into a coma in Tijuana, Mexico. The coma was caused by complications that occurred to her after she left the United States to go to Mexico for a liposuction procedure. Once they found Saenz, she was taken from Tijuana to San Diego in order to receive medical treatment in the hope of saving her life. However, she passed away from complications related to the liposuction procedure on November 11th. Liposuction is one of the most popular cosmetic surgeries that are currently performed in the United States. In fact, liposuction is the second most common cosmetic surgery procedure in the United States. According to the American Society of Plastic Surgeons, there were 235,000 liposuction procedures performed in the United States as recently as 2016. The treatment only trails behind breast augmentation in popularity. The procedure is designed to reduce the number of fat cells that exist in the area targeted to be treated by the surgeon. The results are permanent as the fat cells that are targeted, and removed, cannot grow back after being removed from the body. However, patients need to follow a healthy diet after undergoing liposuction as fat cells can still grow in other parts of the body. 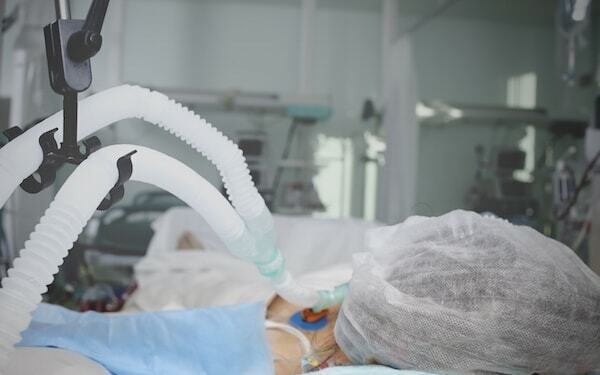 The fate of Saenz shows the dangers faced by American patients who travel abroad to have a treatment that is lower in price than having the surgery in the United States. According to the story from Time, there are 750,000 Americans that travel from the United States each year to undergo plastic surgery or some other form of medical care. Of those 750,000 people, a total of 90% said they decided to leave the country for their cosmetic surgery, in part, because of the lower cost attached to the treatment. The dangers of going out of the country for plastic surgery hit home for the family of Saenz. Her family is now warning others about the potential dangers involved with having cosmetic surgery. After the death of Saenz, her sister told CBS News that having liposuction was not worth it for her sister. According to her nephew, Saenz had taken an Uber ride from her home in Los Angeles to the Mexico border back in October. Once she arrived in Tijuana, she had the liposuction procedure performed on her body. Unfortunately, something went wrong and she suffered a significant brain injury thanks to a lack of oxygen. Her relatives rushed to Mexico after the Uber driver told the doctors treating Saenz to call her boyfriend about her condition since it was getting worse. 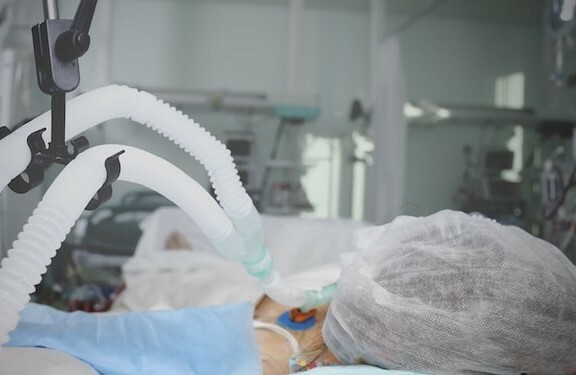 After being taken to a hospital in San Diego, the doctors at the hospital told her family that her ventilation tube wasn’t placed correctly during the surgery. This also meant that she might have been without oxygen to her brain for quite some time. Her niece was especially sad about the end result of the procedure. Saenz was known among family members for taking care of her mother who is almost one hundred years old. Her niece commented on how sad it was that, the one-time Saenz did something for herself, she paid the ultimate price for her trip to Mexico.